Being an application developer means that you got to know how your app is being used in the wild by your customers. If you are a mobile app developer this is even more important allowing you to focus on the features that are most widely used. Telerik Analytics provides you with a framework for application analytics to answer such questions. 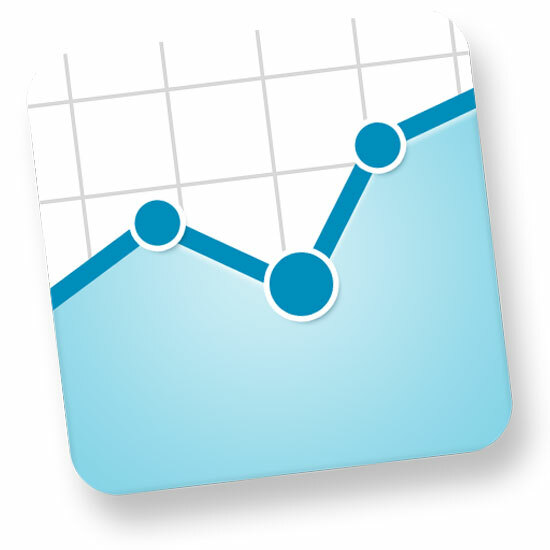 Telerik Analytics is available for iOS, Android, .NET, Windows Phone, Java, Web and COM applications.